The 2-pack is just $250 today, its best price since Prime Day. Mesh Wi-Fi router systems provide coverage over the largest of homes, and the Linksys Velop is one of the best. But it doesn't come cheap. Today, however, you can get a two-pack for $250 at Amazon, a steep $100 discount off the list priceRemove non-product link and one of the lowest prices we've seen. The Velop system is smart and modular, meaning you can add as many nodes as you need for full-home coverage. But since each satellite covers 2,000 square feet of coverage, most homes wouldn't need more than the a pair of them, which will blanket 4,000 square feet in strong Wi-Fi. This system also works with Amazon's Alexa, so you can ask it for login credentials or to turn guest networks on and off. For even further control, a connected mobile app lets you customize your Wi-Fi system or adjust it wherever you are. 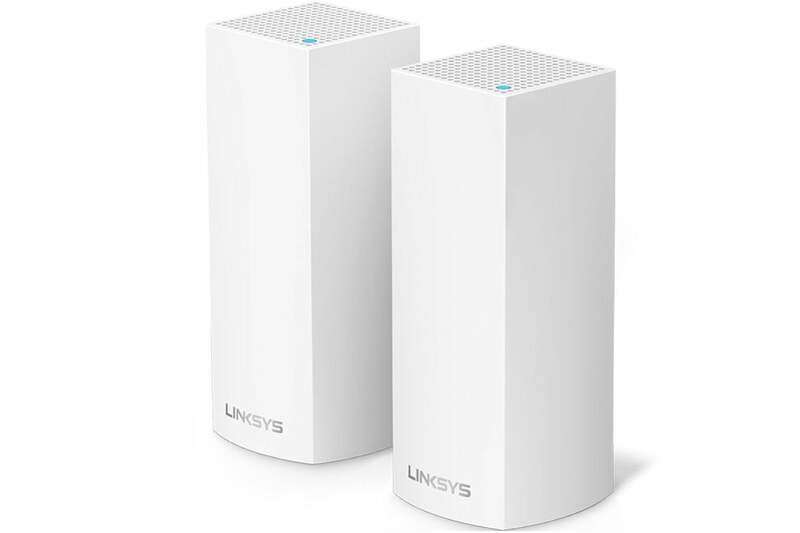 We gave the three-pack Linksys Velop system 4 stars out of 5 for its many features, strong performance, and sleek design, but it's not the only mesh system we recommend. To check out more of our favorites, check out our guide to the best wireless routers.